H&S SOLIDIFIED BACARDÍ’S ROLE AS THE PREMIER HALLOWEEN PARTY HOST SECURING THE TALENT, INVITING ALMOST 300 MEDIA AND INFLUENCERS, AND PROVIDING EVENT SUPPORT. Halloween has always been a day when people dress up. While some people use their costumes as metamorphic masks, others dress to transcend past the confines of everyday reality – poetically celebrating their individuality and transforming into their truest selves. 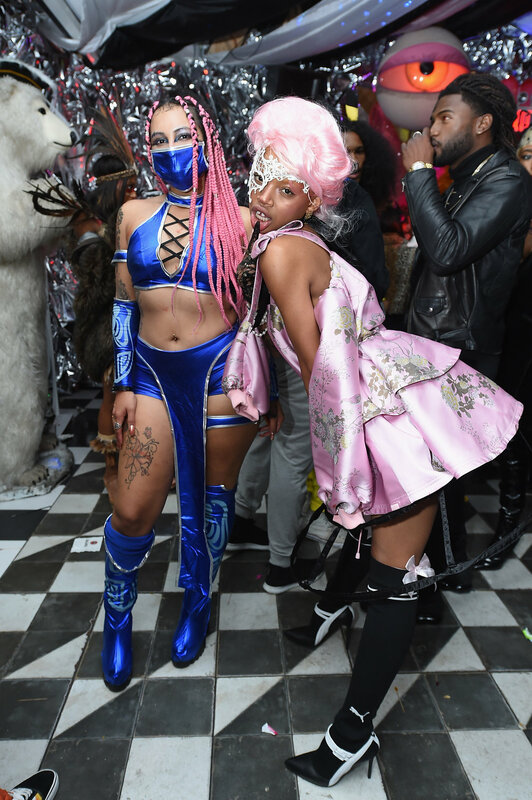 BACARDÍ used their Halloween party to celebrate the beauty of those that wake up every day and DRESS TO BE FREE. BACARDÍ partnered with cultural phenomenon CARDI B and Persian dancing duo, LES TWINS, to personify what it means to DRESS TO BE FREE. H&S secured the attendance of over 80+ journalists and 200+ influencers, which resulted in 113 pieces of coverage and garnering over 675 million earned media and 47.9 million social media impressions.